Everyone boasts having the biggest and the baddest Black Friday and Cyber Monday sales, but not everyone gives bonus prizes and rewards like RumbleOn does! Check out the rundown of RumbleOn Cyber Week and read more below! RumbleOn Cyber Week is your chance to cash in on some seriously awesome bonus gifts, sweet prizes, and great deals for cheap used Harleys for sale online! 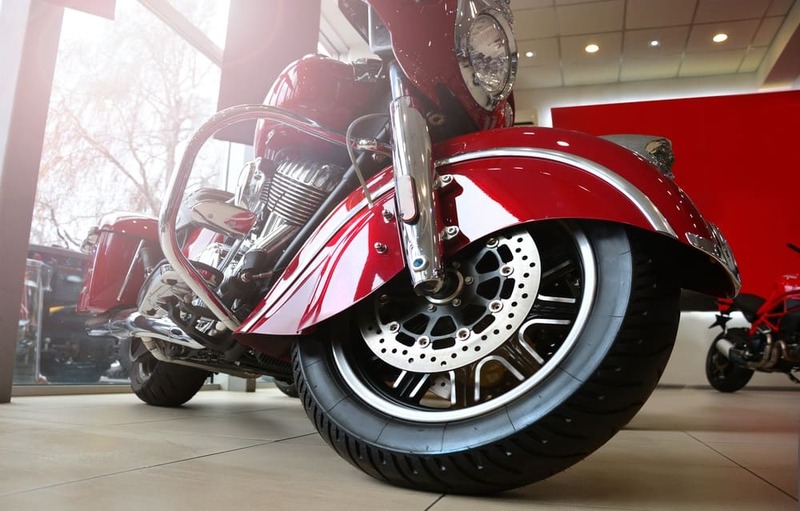 From November 23, 2018 - November 30, 2018, RumbleOn will have a large stock of Pre-Owned 2017 to 2018 Harley Davidson Ultra Classics and Ultra Glides for 50% off MSRP! And with every purchase of any RumbleOn vehicle, you’ll get a free Tire and Wheel Protection Package (retails at $299), a free 90-day Mechanical Service Guarantee, and the first 1,000 miles in gas on us! Looking to sell a motorcycle for cash online? 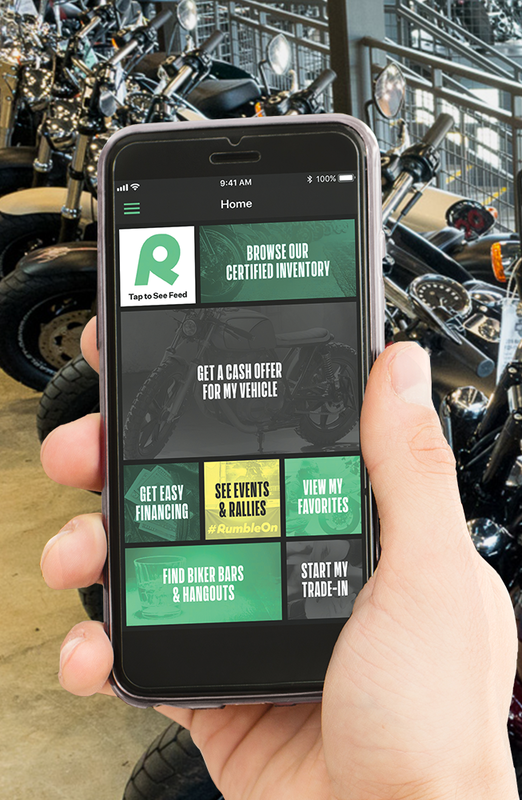 Well, if you sell your motorcycle or powersport vehicle to RumbleOn between November 23, 2018 and November 30, 2018 you’ll get the choice of a $200 e-gift card, or a $500 voucher toward the purchase of any RumbleOn vehicle for one year! We also have tons of cool prizes up for grabs with our Cyber Week Sweeps Scratch-Off game! Try your luck with our scratch-off, and you can walk away with one of these sweet prizes: a $1,000 Christmas shopping spree, a $300 RevZilla motorcycle gear gift card, a $500 Cycle Gear accessory gift card, a $200 Amazon gift card, or a RumbleOn swag box! RumbleOn's Cyber Week ended on November 30, 2018, but stay tuned for more awesome promotions and amazing deals! 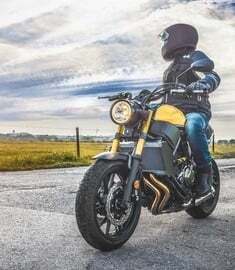 Tired of looking for the best, hassle-free way to sell a motorcycle fast? Well, look no further. 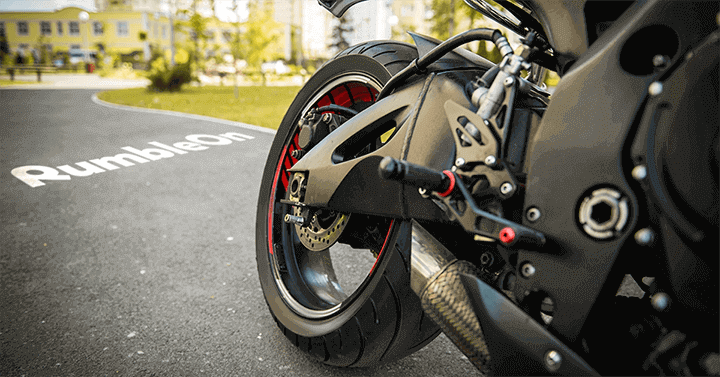 RumbleOn is THE easiest and best place to sell a motorcycle online for free. Better yet, you're able to sell motorcycle for cash on the spot. It's all online, all fast, and all free! 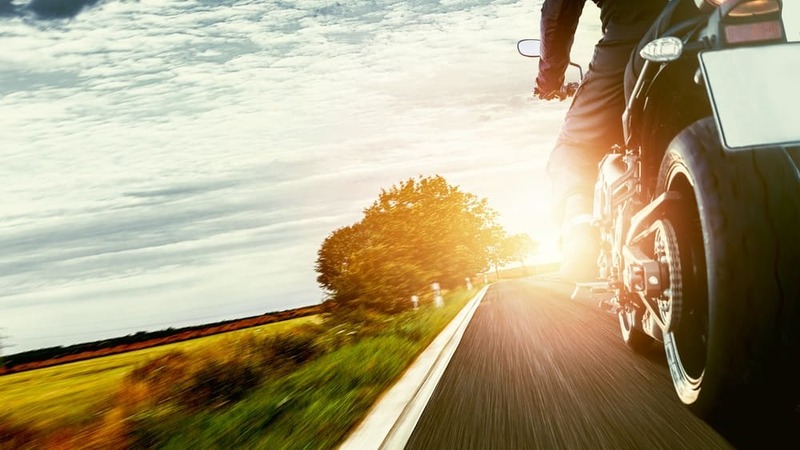 Get a cash offer for your bike, and we'll come pick up and ship your motorcycle at no cost to you! 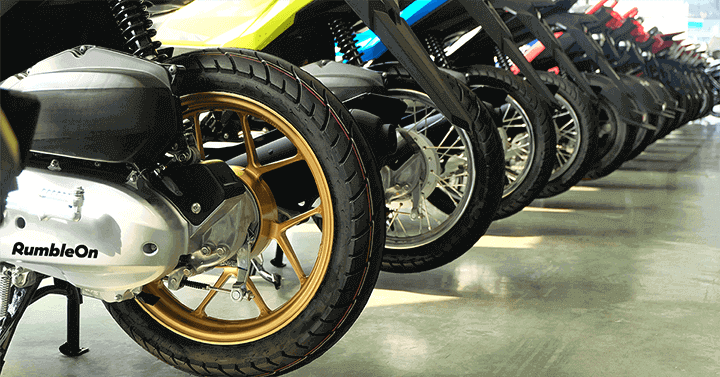 Buy a motorcycle online or trade for a new ride, and get free shipping. Looking to buy a used motorcycle online? You should know that RumbleOn welcomes trades! If you want to trade in your current ride for an upgrade, then just submit your motorcycle, ATV, dirt bike, or any other powersport vehicle for a free cash offer and you can have a new Certified used motorcycle or powersport vehicle shipped for free with no hassle! All RumbleOn powersports and used motorcycles for sale are shipped for FREE to your door, as-promised or your money back, and with a 90-Day Rideability Guarantee! 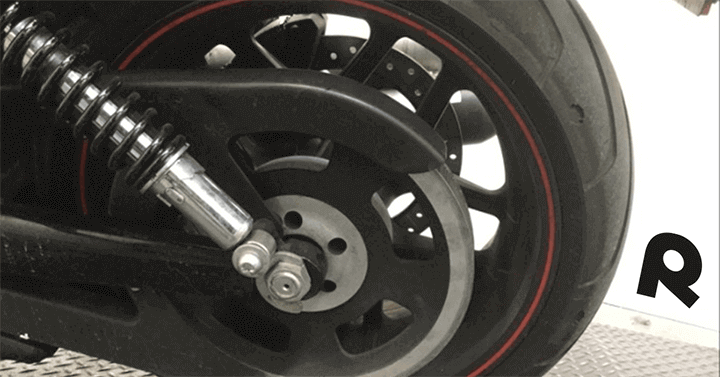 Read more about online motorcycle trades here!